Mrs. Cheryl Carleton "Chery" White, 75, of Frederick, Maryland died on Tuesday, December 4, 2018 at Homewood at Crumland Farms. She was the wife of William A. White. Born October 21, 1943 in Manhattan, Kansas, she was the daughter of the late Walter M. and Lillie M. Carleton. Chery graduated from Sherwood High School in 1961 and from Kansas State University in 1965 with a B.S. in design. She was a member of the Alpha Delta Pi Sorority at K-State. After college she worked for three years in the fashion department for Bamberger’s department store in New Jersey, then moved back to Maryland and began teaching art. She later earned her master’s equivalent to advance her career in education. That career as an art teacher spanned 26 years in Montgomery County, Maryland schools. She last taught at Baker Middle School in Damascus. She was a life-long learner, continuing to develop her artistic talents and share them with friends and family. In addition to her husband, Chery is survived by her sisters, Connie Lee Nelson (husband Robert, Okemos, MI) and Carla L. Carleton (Mason, MI); nephews Nathan (Laura) of Cary, NC and Benjamin Nelson (Meghan) of Bartlett, IL, their children and other extended family. She was predeceased by her son Andrew Taylor White and her parents. She loved her family, was able to travel with them to reunions in Kansas and spent time with her sisters in Michigan, and traveled extensively throughout India and Europe, especially visiting her family’s AFS former exchange student Hugie Lievens in Belgium. 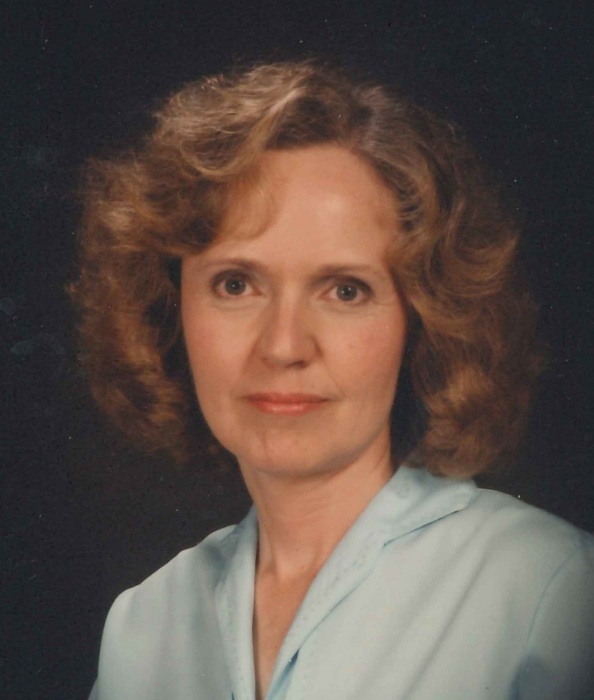 She was passionate about her faith and was a long-time member of the Wesley Chapel UMC in Urbana. Her closest friends were members of the Novella Book Club that started with a dedicated and creative group of moms (known as The Sweat Shop) of Urbana HS students. The Sweat Shop designed and created the costumes for years for the troupes of performers for UHS theater productions. Once their children graduated, the group wouldn’t consider disbanding and instead evolved into the Novellas that began in 2001 and is active to the present. Those wonderful friends have been steadfast in visiting and supporting Chery through her illness. The family will receive friends from 9:30 to 10 a.m. on Saturday, December 8, 2018 at Stauffer Funeral Home, 1621 Opossumtown Pike, Frederick. Funeral services will begin at 10 a.m. Officiating will be Chery’s minister, Pastor Sandi Phillips from Wesley Chapel UMC. Interment will follow in Mt. Olivet Cemetery. In lieu of flowers, please consider a donation in Chery’s honor either to the Wesley Chapel UMC or the Parkinson’s Foundation.